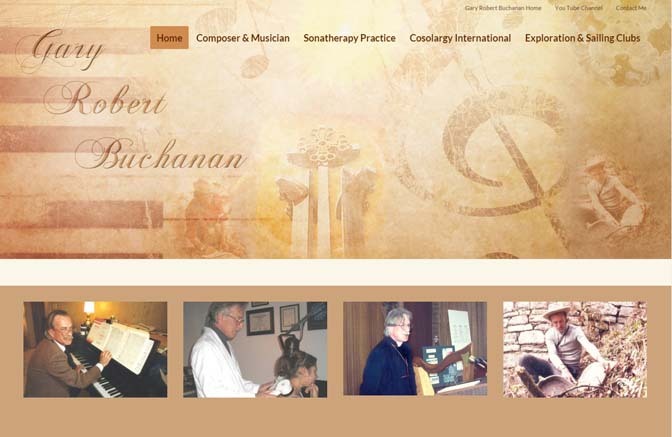 Meet a few sides of minister, composer and musician, explorer, sonatherapy researcher and therapist Gary Buchanan on his new web site. and read his biography as an explorer and learn more about the Andean Explorers expeditions he took part in and about the Andean Explorer videos he composed music for. Visit Gary Buchanan’s web site: garyrobertbuchanan.com.